Concrete garden edging compliments your garden and increase the value of your home. Retaining walls are important to get right to not only protect your boundaries but to keep your garden looking neat and tidy. 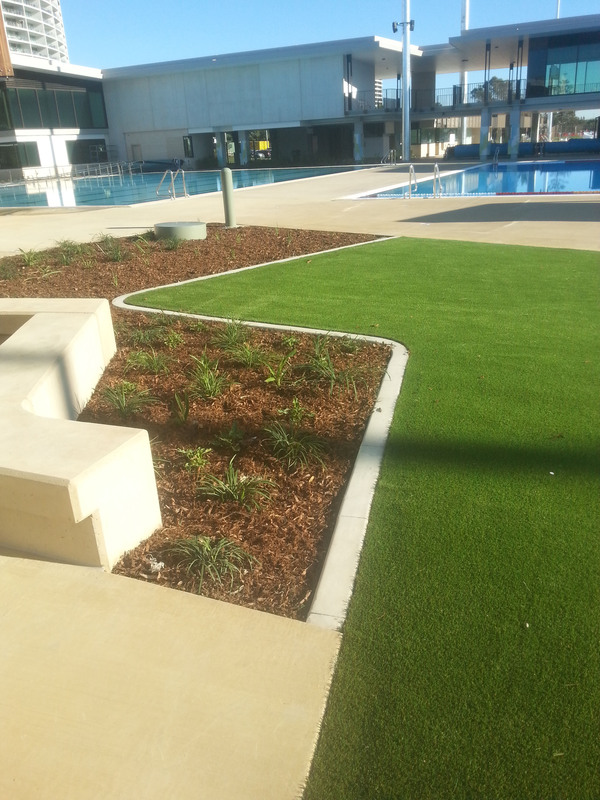 We have many innovative options to enhance the value and appearance of your garden or outdoor area. Here at Edgeworx we will provide complete job preparation if required. Our friendly professional team members consider no job too big – or too small. You can deal personally with the local owner who has many years of experience. Get in touch to arrange a quote or to ask us any questions.